Franklin Armory is a Nevada corporation that specializes in manufacturing Binary™ triggers, and quality AR-style firearms for sporting, military, and law enforcement applications. We are very adept at creating products for a restrictive jurisdiction such as our home state California. We have two facilities. Our California site manufactures most of the component parts we sell while the Nevada plant performs final assembly, quality control, and distribution. Franklin Armory first set up shop in Minden Nevada in 2013 to establish a toehold in Northern Nevada because of California’s onerous and restrictive regulations regarding assault rifles. 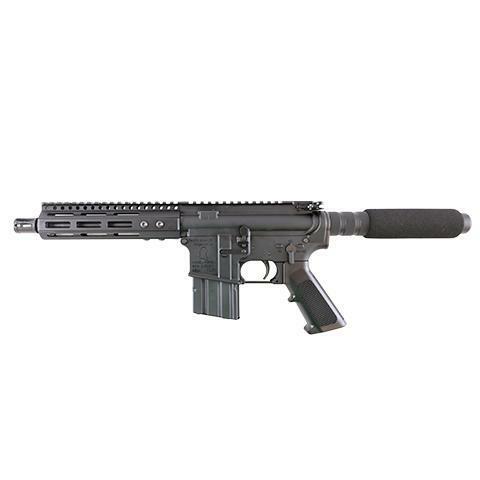 The Nevada facility also manufactures NFA compliant firearms. We use 100% American made parts & materials.